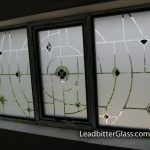 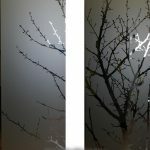 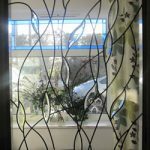 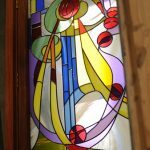 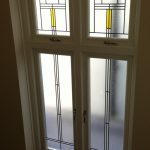 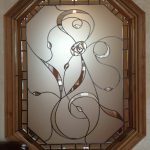 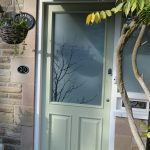 Leadbitter Glass can create almost any bevelled glass pattern to fit your full height door. 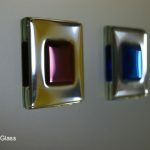 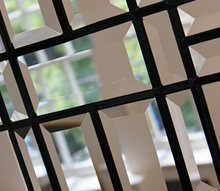 We can also create matching side panels to match whichever bevelled glass design you choose. 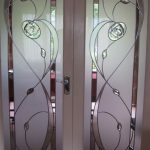 This style of full glass door is called a pattern 10 door and you can purchase one of these doors from any door supplier. 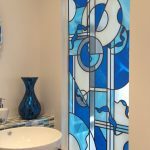 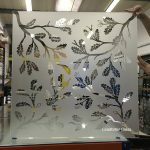 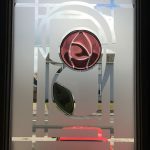 Our studio only supplies the glass so you need to obtain a door first and then we can create the glass to fit whatever your glass sizes are.